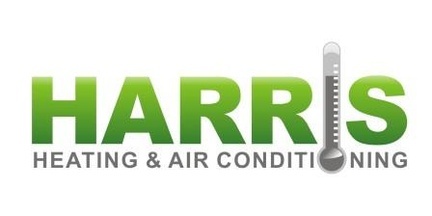 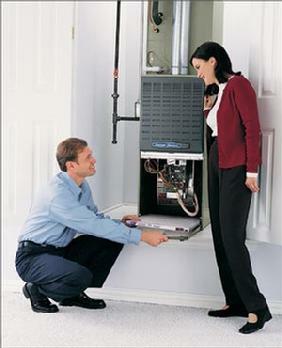 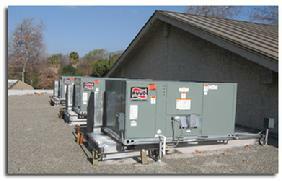 Harris Heating and Air Conditioning offers a wide range of heating and cooling installation and repair services. 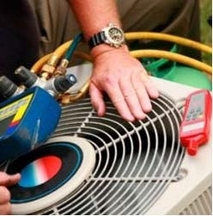 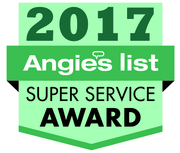 Contact us for a consultation on how we can become your heating and cooling expert. 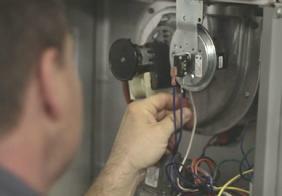 We now provide whole home duct cleaning services!